The publication of peer reviewed articles in agreement with the following rules of “Publication Ethics and Publication Malpractice Statement” is an essential model for Journal of Applied Nonlinear Dynamics. 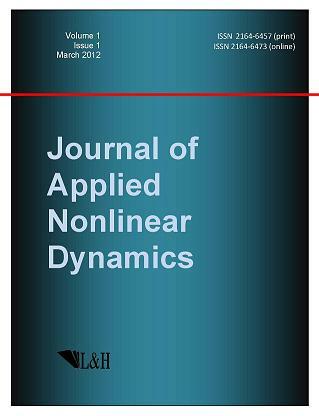 The editor of Journal of Applied Nonlinear Dynamics (JAND) is responsible for deciding which of the articles submitted to the journal should be published. Copyright © 2011-2017 L & H Scientific Publishing. All rights reserved.